The drill press plays an exclusive role in work ranging from simple house work to high end industrial work. The drill press allows the user to finish the desired work with ease and to perfection. Choosing the right drill press is absolutely vital to any process that is to be completed with it. In order to choose the right drill press it is necessary to determine the nature of work to be done with it. 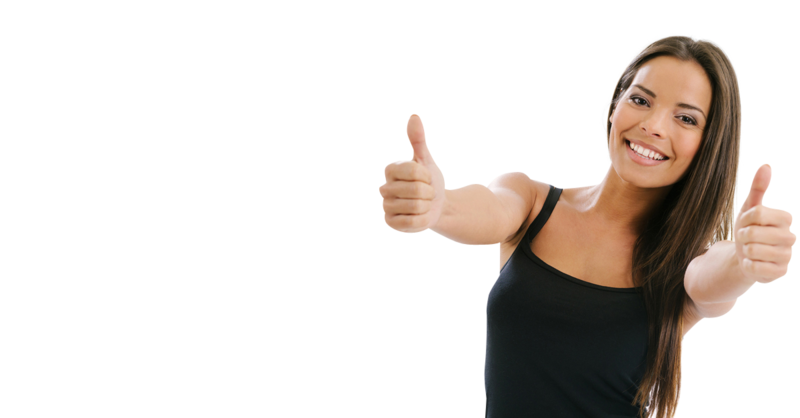 Light work such as woodwork around the house may be completed with upright sensitive drill press where as heavy duty work such as industrial work may be completed using upright, radial arm or bench drill press. 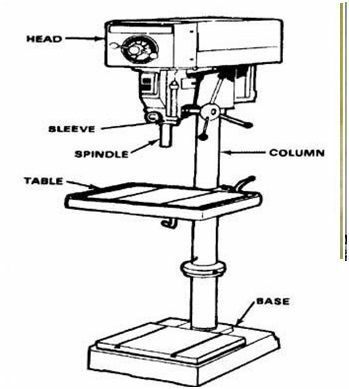 The five basic components of drill press comprises of the base needed to support the tool, the column fixed on the base which in turn supports the spindle and the work table, the spindle to carry the working instruments , the work table to support the work pieces, and the drill head needed to drill holes into the work piece. Understanding the components plays a major role in helping to choose from the numerous choices of drill presses available in the market and to understand the process of using the machine. Drill presses are not only used for cutting basic holes. It can be used for cutting the square holes or rectangular holes more commonly known as mortise by attaching a mortiser to the machine. Drill press can be used for spindle sanding as well, it can come in very handy when uneven cuts need to be smoothened out. One of the main uses of drill presses can be stated as doweling. Doweling is simply the strengthening of holds. Wood workers turn to doweling more often than any other method of holding a joint. The drill press provides the perfect sizes required for the joint to take effect. Using the drill press is about having to do less work for more. The drill press comes with powerful motors to get into the desired depth and it requires less energy to do so. The drill press comes with a lever which allows the user to power feed through the lever. 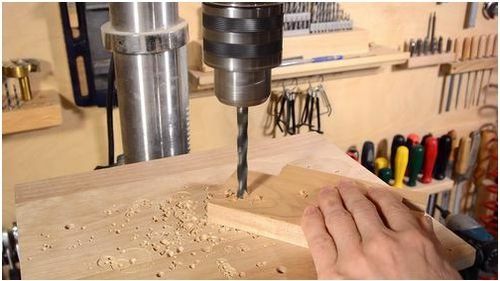 The drill press spreads its capability of drilling holes from wood to metal, it is a versatile instrument which allows the user to explore multiple tasks done through it. The drill press is also distinctly safe and allows the worker a great deal of security.